Tasha La Doux attended UC San Diego to receive her B.S. 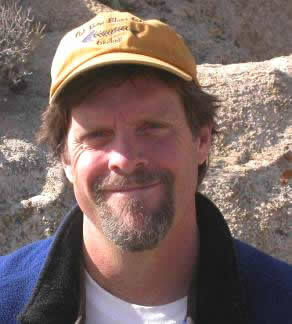 in Ecology, Behavior, & Evolution in 1995, then received a Ph.D. in Botany from Rancho Santa Ana Botanic Garden (Claremont Graduate University) in 2004. She has worked as a botanist in the region since 1998, including federal land management positions such as the Forest Botanist on the Angeles National Forest and as Branch Chief for Vegetation Management at Joshua Tree National Park. Her research interests include plant mating systems, population biology, and floristics; she maintains an active role in public lands management and the conservation of rare plants in the region. 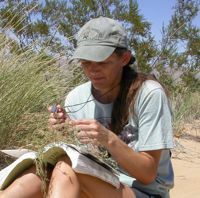 She is currently working on a Flora of Joshua Tree National Park. Tasha started working at the Center in 2007.